We service sustomers outside the normal business hours. We are fully Accredited and hold a master security License. 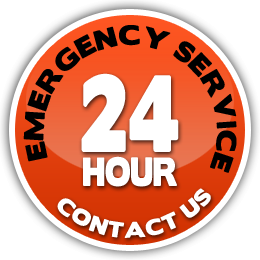 We provide real time prices and time estimates of how long it will take to get to you and how much and emergency Locksmith will cost. We dont want you to be waiting too long so if we cant help you straight away we will tell you. Your Security and Safety is important to us. Our turn around response times are quick after hours. Generally within 30 minutes we can attend to you because we focus on Western Sydney only. Main Regions of Blacktown, Parramatta, Liverpool, Fairfield, Penrith and Mt Druitt. What do we class as an After Hours Emergency Locksmith Call out? Locked in the bathroom – A funny one but we have helped many in the past! OUR PROMISE TO YOU – We Provide an honest After Hours Locksmith Service, We will get to you as fast as we can, We will help you with your Locksmith Emergency, We will fix our lock or replace your lock, And we Guarantee with warranty all the work we do. If you are not happy then we are not happy.